High efficiency DEFRA multi-fuel stoves, limestone fire surrounds made to measure. 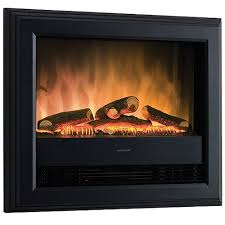 We show a huge range of electric fires. 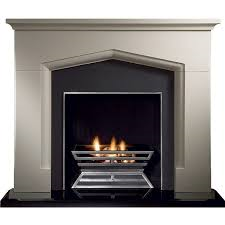 High efficiency gas fires with 5 year warranties, limestone and marble fireplaces made to measure. High definition stoves with 12 year warranties, inglenooks and fireplaces made to suit your requirements. 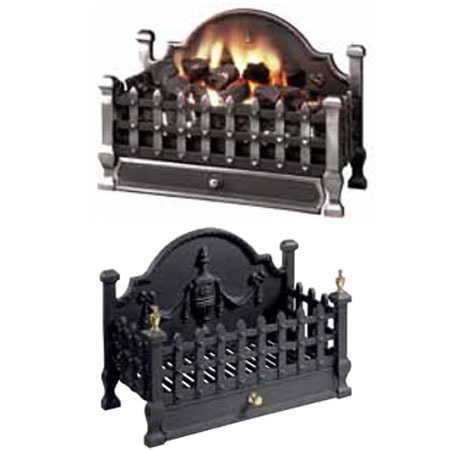 Welcome to the Dragon Fireplace Company website. 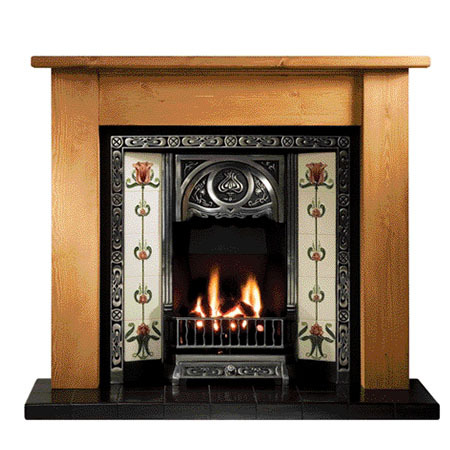 The purpose of this website is to show you a sample of the many fires and fireplaces which we can make and supply for you. We do not sell online as we believe that as a retailer we are best placed to provide you with expert product advice and assist with the installation process as well as help provide any after-sales support and servicing your appliance may require in the future. The fireplace's appeal is universal and since Stone Age days, people have enjoyed gathering before a fire which nowadays has become a fine focal point for a home. 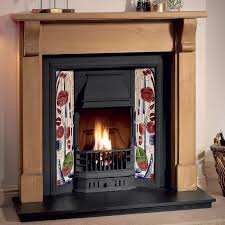 And now is the perfect time to think about having a new fireplace fitted, update your home and add value! And where better to begin your search than The Dragon Fireplace Company. The company extends a warm welcome to customers old and new at its Armthorpe showroom, Doncaster. There you will find the best selection of fireplaces in Yorkshire, with over 200 gas, electric, solid fuel fires and multi-fuel stoves on display. We are of course HETAS registered so you can be assured that all work carried out will comply with current regulations. We offer a friendly, professional and reliable service where customer satisfaction is really important to us. We give most of our products more than the statutory 12 month warranty as standard. With our bestselling stoves carrying 7 and 12 year warranties. Gas fires have up to 10 years which can be extended to a lifetime warranty as long as serviced according to the manufacturer. Wood, marble and stone fireplaces can be made to measure for little or no extra cost as most of our fireplaces are made to order. They are not flat packed off the shelf items. HETAS and Gas Safe fitting engineers are available to fit your fires and stoves. Our in-house builder can build rustic inglenooks, dummy chimney breasts and many other items to your requirements. On supply only orders a door to door delivery service is available or you can collect if you prefer.